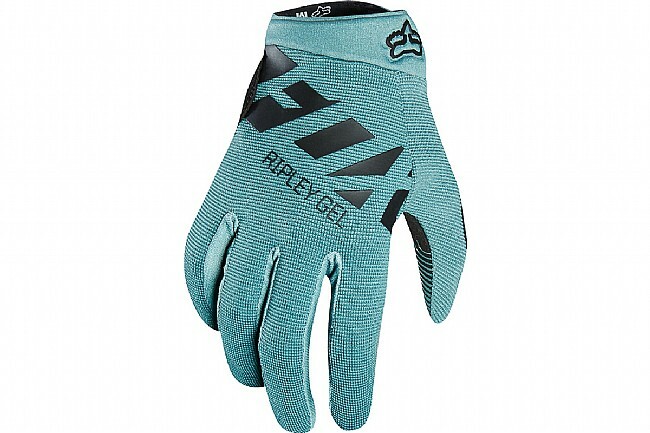 The Women’s Ripley Gel Full Finger Glove from Fox provides a snug fit and cushioning for reliable comfort during a day spent on the trail. Four-way stretch polyester construction and a compression molded cuff with a hook and loop closure ensure a snug, secure fit. 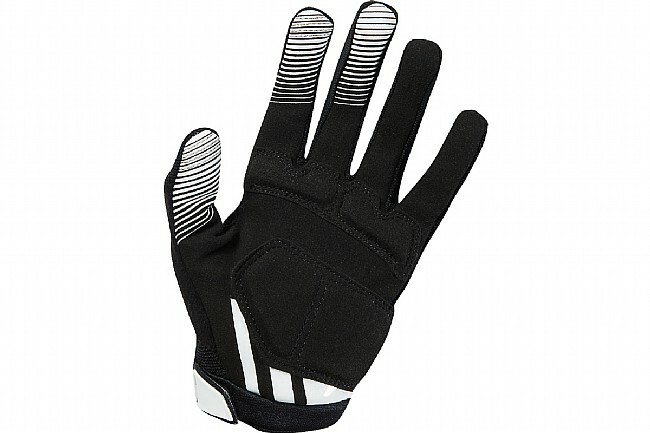 TRUGEL gel padding throughout the palm ensures impact resistance and long-lasting comfort. Conductive thread sewn into the thumb and index finger enable fuss-free touchscreen use. Hook & loop cuff closure. Absorbent sweat wipe on thumb. Thumb & index finger touchscreen compatibility.